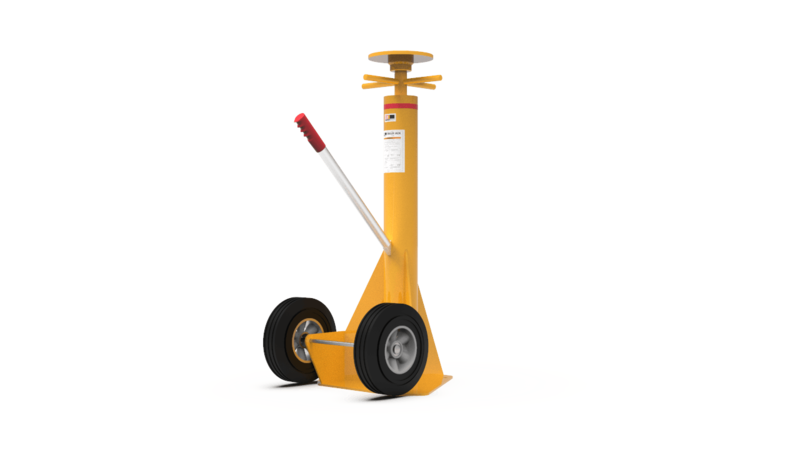 Stabiliser jack stands are always used in pairs to provide additional stability to the onboard trailer stands during loading and unloading operations. 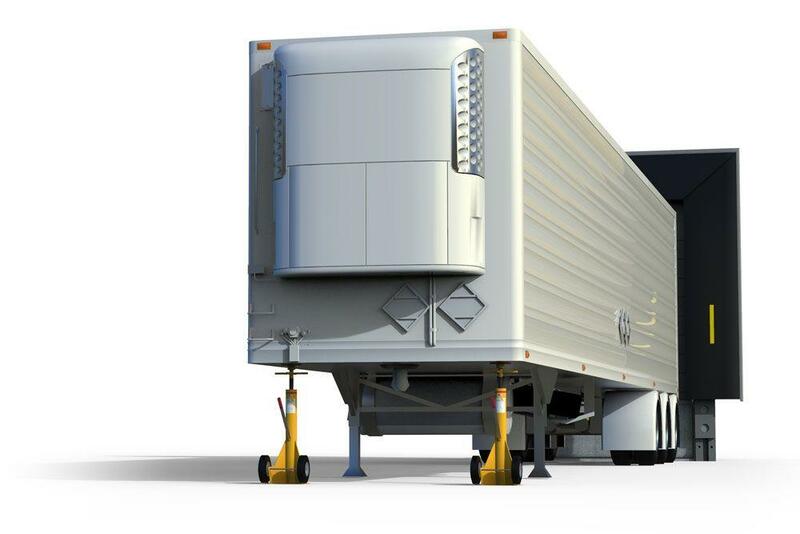 They are not intended to be the only source of support for an uncoupled trailer. 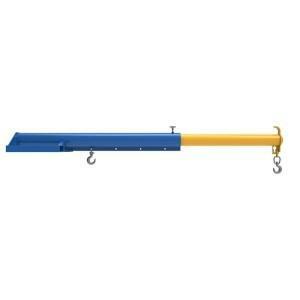 They are placed under the trailer frame on level and even ground.